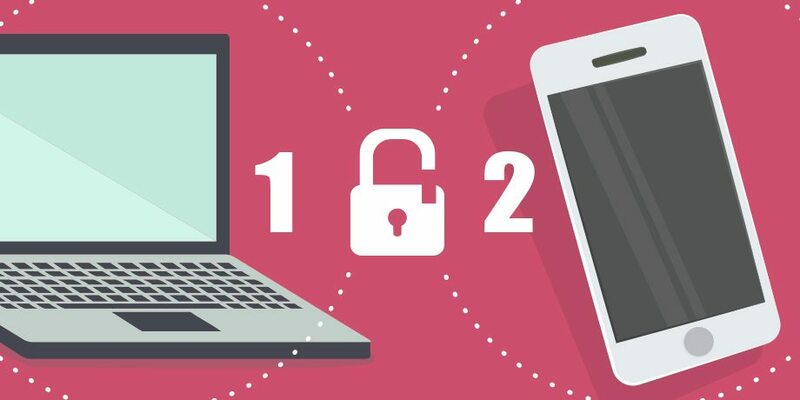 Mobile devices are essential to the modern work and learning environment, and it’s often that there is the necessary to handle document while on the way. As a result, a quick way to print from mobile devices was born. Mobile Print is essentially a wireless form of standard wired USB printing. As with USB printing, it requires printer drivers but Mobile Print doesn’t. With Mobile Print, documents can be printed from mobile devices, such as smart phones and tablets. Let’s have a look at 2 most common types of Mobile Print on the market. 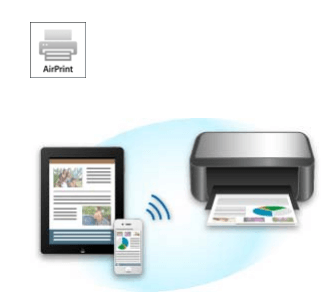 AirPrint is Apple’s solution. Once a compatible printer has been connected to your wireless network, Apple devices will automatically detect the AirPrint printer on the same network and can print without any further configuration. To learn more about Apple AirPrint, please see official AirPrint Site. Google Cloud Print is from Google. When a compatible printer has been connected to your wireless network and associated with a Google account, the printer will communicate over the Internet. Then, it can be printed via Google Cloud Print from any device just by logging in with the Google account. 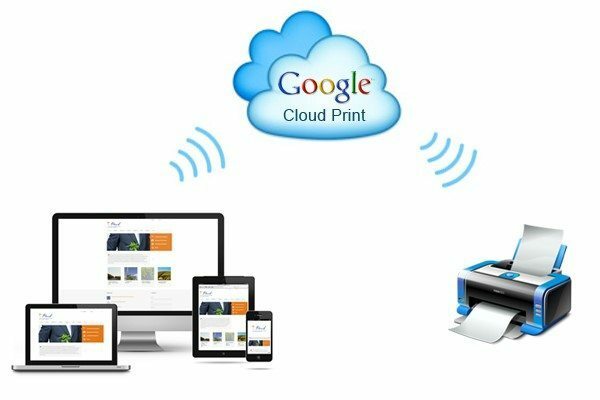 When printing to a Google Cloud Print printer, the document is sent over the Internet to Google and then send to the printer. To learn more about Google Cloud Print, please see official Cloud Print Site. Recently, we also have Mobile Print service for our students. To learn more about it, please see the post “MobilePrint – New Option for Printing on Campus”.